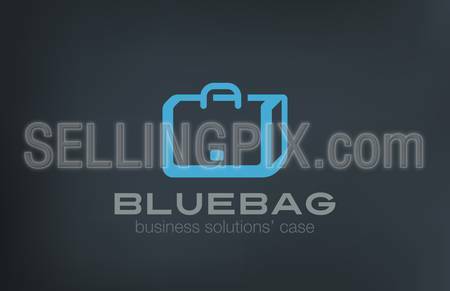 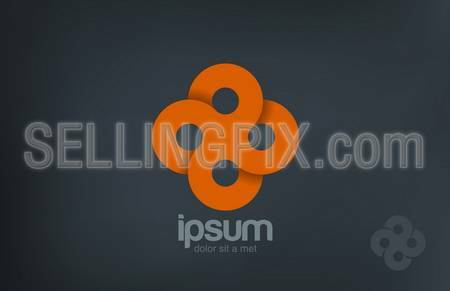 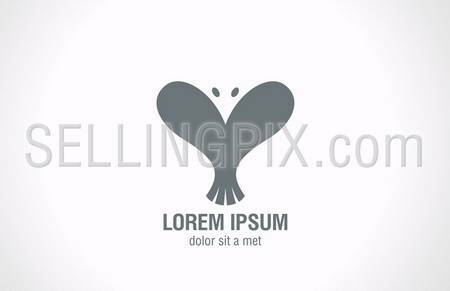 Briefcase logo design vector template. 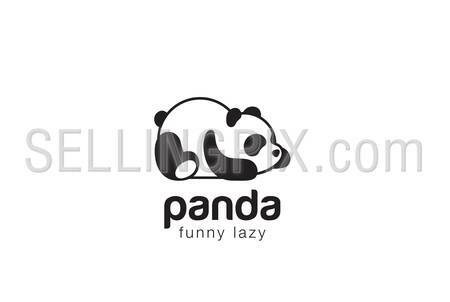 Portfolio Logotype concept. 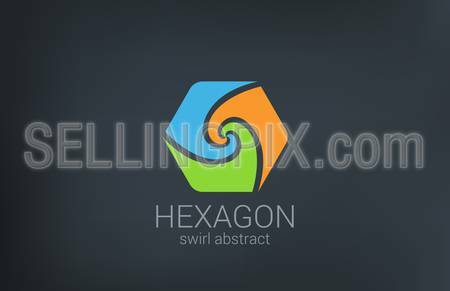 Abstract Bag as Box icon. 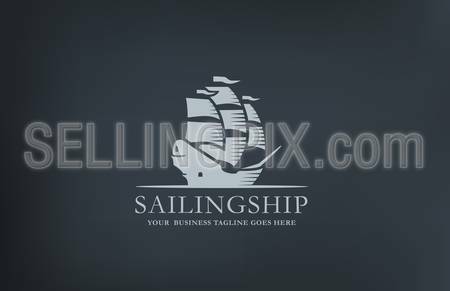 Vintage Sailboat abstract Logo design vector template. 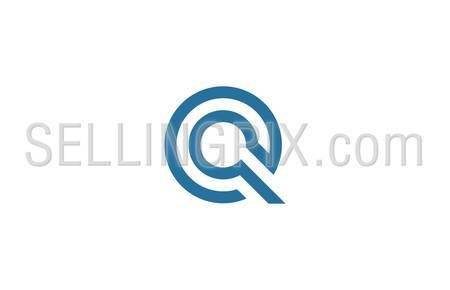 Retro style ship middle age Sailing Logotype.